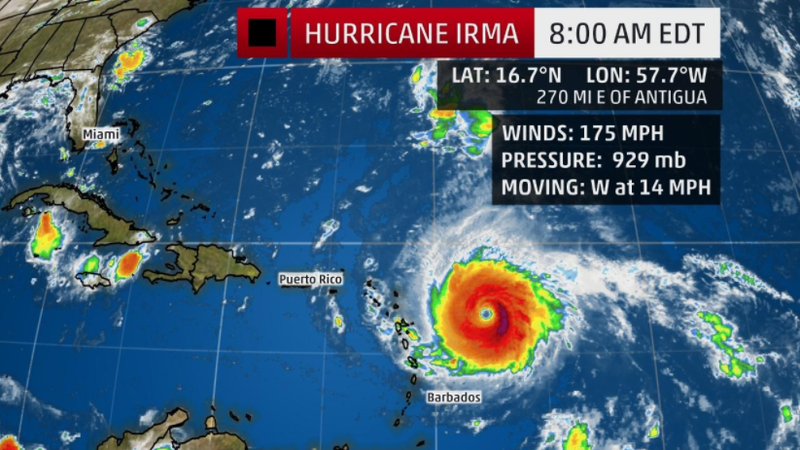 On September 6, 2017 the British Virgin Islands were hit by Hurricane Irma, a Category 5 storm that destroyed the territory beyond recognition and left tens of thousands without shelter. With wind speeds clocked in excess of 200 mph, Irma went down in history as the most powerful Atlantic hurricane ever recorded. As the hurricane enveloped the BVI, the eye wall hit the islands with full force, stripping every piece of foliage from the trees and tossing cars like matchbox toys into impossible places. When all was said and done, 90% of homes were destroyed or damaged and 85% of all utility infrastructure was destroyed or damaged. One Love BVI (OLB) is bringing help and hope to the people of the British Virgin Islands who lost everything in Hurricanes Irma and Maria. OLB's core purpose is to ensure that the people of the British Virgin Islands enjoy a bright and sustainable future with no family, child, community, or small business left behind. OLB is committed to the long term recovery and sustainable rebuild of the British Virgin Islands after the devastation caused by hurricanes Irma and Maria. Our goals not only include the immediate stabilization of life for the people living there, they reach beyond to support and facilitate initiatives that will ensure the enduring health and welfare of the islands' people, animals, economy, and environment for generations to come. Voices for Global Change is the fiscal sponsor for One Love BVI. We envision a future where all of these not only survive, but thrive. You can help. If you would prefer to donate by mail, please make out your check to Voices for Global Change, and write "for One Love BVI" in the referral line. Copyright 2018 Voices for Global Change. All Rights Reserved.